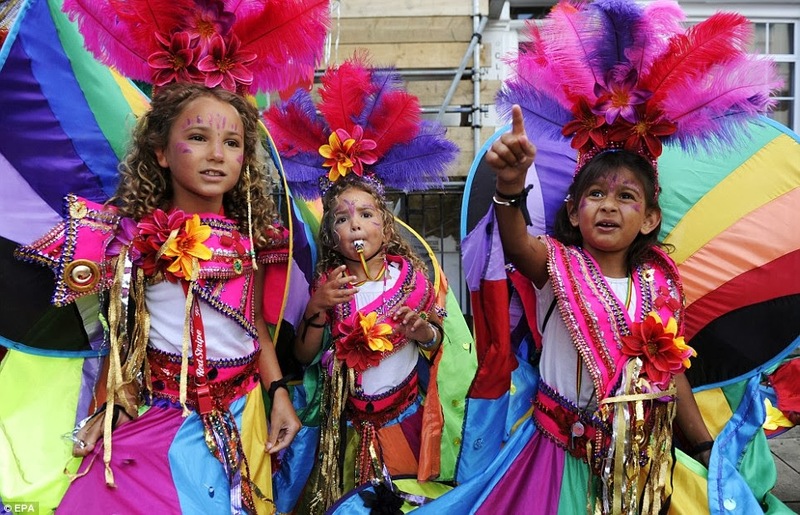 Carnival is a festival much loved by children. The confetti, the trumpets, many are the things that are pleasing to children during this festival. But the thing that they love the most, are the clothes of their favorite heroes or idols. Yes, but those are expensive! Buy a Carnival’s costume is expensive, and often, in times of crisis, the best choice to please everyone and save money, is to create a costume with your own hands. You just need a little bit of talent, you can also involve your children if you want but you do not need to be a skilled seamstress! 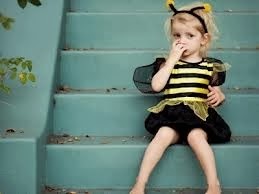 For example, if you want to make a bee costume, you need a pair of black tights and a black turtleneck. You can create yellow strips with paper or cloth and glue them on the dress. For the wings you just need to cut them on a white paper and then glue them to the turtleneck, while for the antennas, take a dark hairband and put two iron wires where you will insert two yellow balls at the ends. And voila! If your child wants to dress up as a flower, you need a pair of green tights and a green turtleneck, while for the mask you need a piece of yellow paper that you will cut to create a circle. Cut the paper to create the eyes, nose and mouth and then take the colored crepe paper and create the petals that you are going to set on the paper with a stapler. Finally, drilled both the ends of the paper and let pass a strap inside so you can wear the mask. That’s all! As you can see it is easy to create costumes that you can easily bend in your suitcase if you go on holiday with children for a weekend during Carnival.